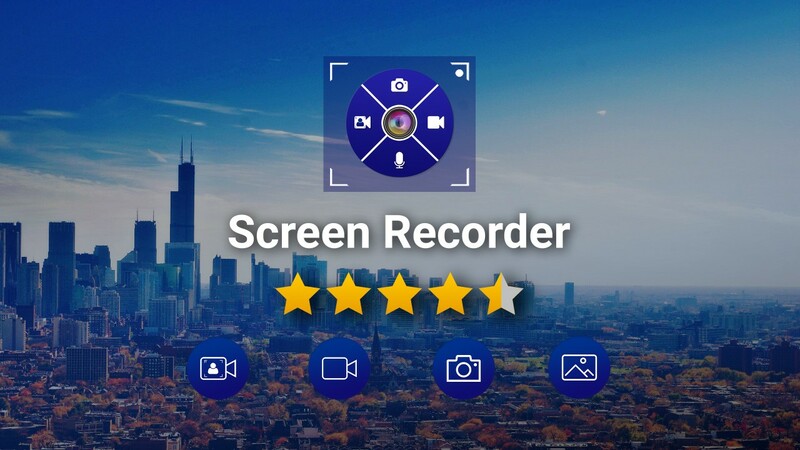 ScreenRecorder is a free easy to use screen recording app to record and capture your mobile screen in video formats with or without front camera. If you enable front camera, you can record video of mobile screen alongside your own video, using the front camera will help you capture your own video and also the mobile screen recording at same time. ScreenRecorder is best for recording the tutorials of any app, interactive video feature is helpful for app developers to record the video to explain the usage of their applications.